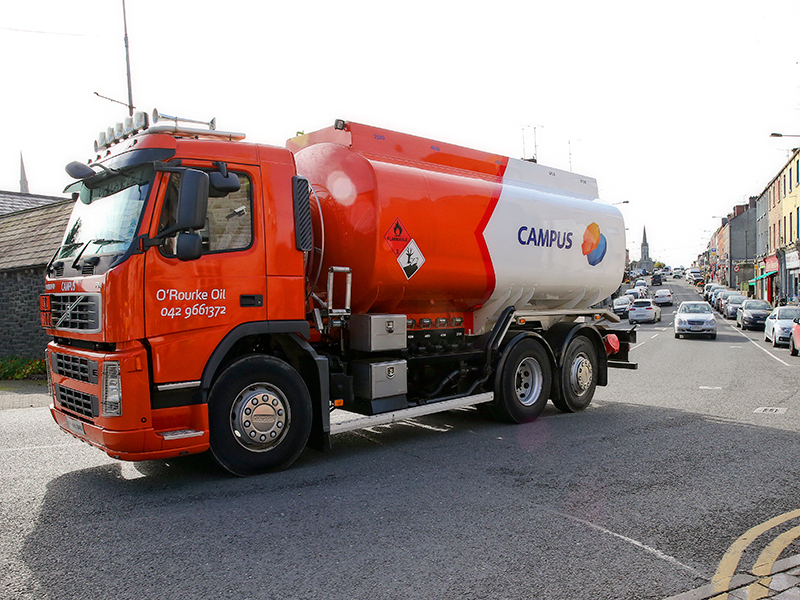 COUNTY MONAGHAN HOME HEATING OIL ROUTES: Campus Oil’s distributor in county Monaghan is O’Rourke Oil. O’Rourke Oil’s emphasis on long-standing, friendly customer relationships combined with their readiness to go that extra mile for their customers, made them a distributor that we wanted to work with. 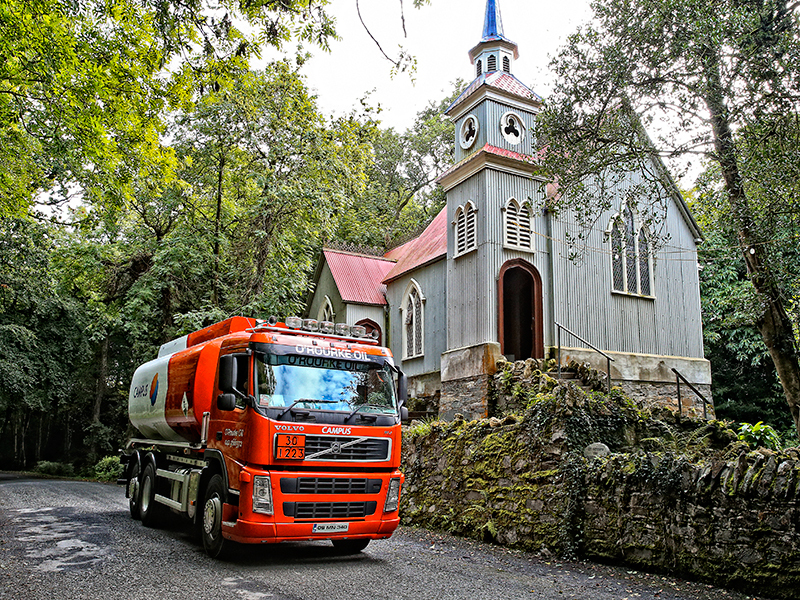 Deliveries of home heating oil in Monaghan operate Monday to Saturday inclusive. Order online at the top of this page and leave the rest to us. LOW COST MONAGHAN HEATING OIL: Campus Oil, through O’Rourke’s Oil is among the lowest cost home heating oil suppliers across county Monaghan. We monitor the price of kerosene daily to make sure that our Monaghan home heating oil prices are always competitive an can be delivered to you with the service quality you would expect from Leinster’s leading heating oil company. PREMIUM QUALITY MONAGHAN HOME HEATING OIL: The quality assurance standards of both Campus Oil and O’Rourke Oil are designed to ensure that you get exactly what you ordered both is terms of purity and quantity. We use calibrated meters that ensure correct quantities of oil are dispensed and we meticulously manage our delivery routes to make sure that you get your oil when you expect it. 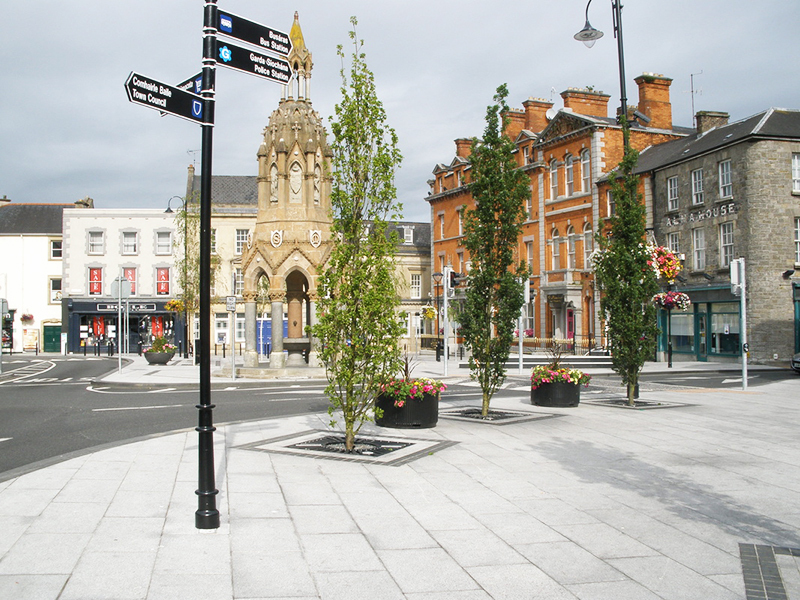 LOCAL DRIVERS IN MONAGHAN: All our drivers live locally in Monaghan and they know the people and the routes better than anyone else. 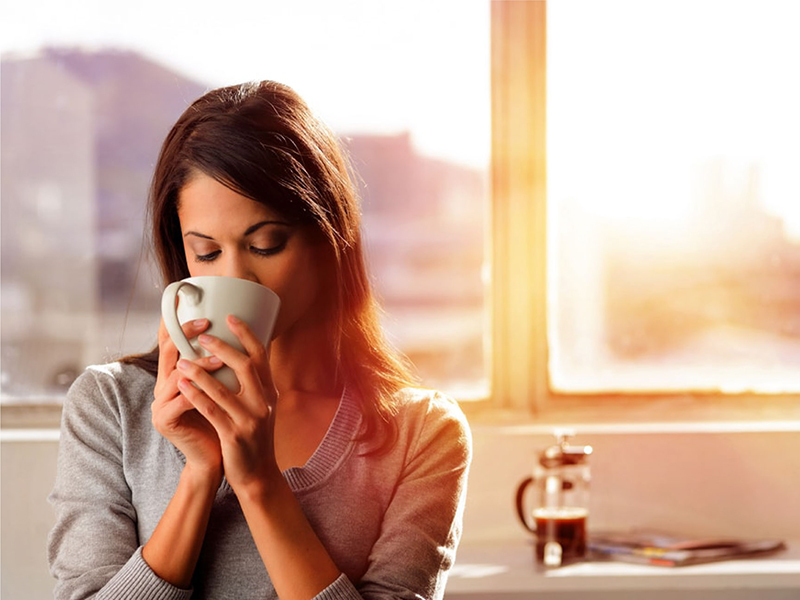 They have a personal stake in maintaining a first class, friendly relationship with you through a professional and personal service at all times. You’re not the first nor the last to be confused here! There are two types of fuel used in Monaghan for Home heating oil boilers – Kerosene oil and Gas Oil (often referred to as MGO, Green Diesel or Marked Diesel). Kerosene oil has an orange’ish colour. 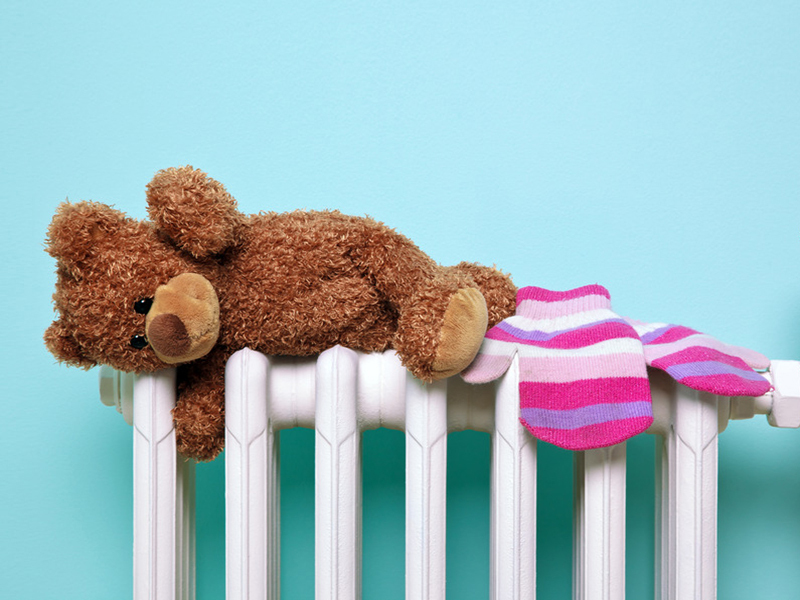 It burns cleanly and economically making it the best choice for modern boiler systems installed throughout Monaghan. Kerosene can also be used in indoor boilers. It is treated with anti-freeze agents to provide a winter grade oil. Gas oil is an older fuel that is still used in some home heating oil boilers throughout Cavan. For customs duty reasons, Gas Oil is treated with a green dye to differentiate it from road diesel. For this reason it is often referred to as Marked Gas Oil (MGO) or Green diesel.